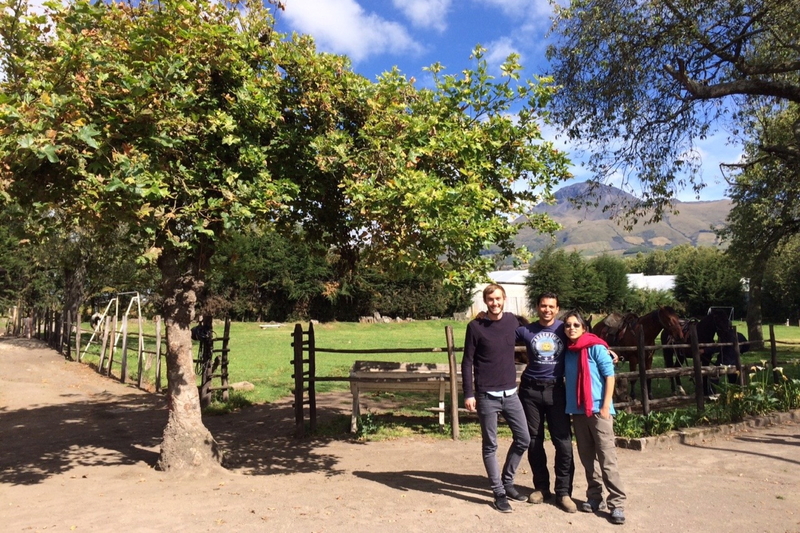 A perfect base close to Cotopaxi? Check Hosteria Papagayo! 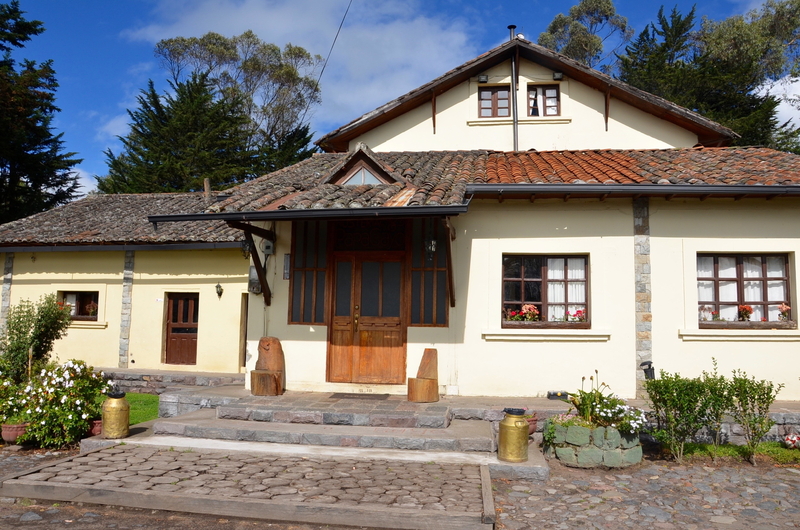 Only a one-hour drive from Ecuadors capital Quito, 150-year old Hosteria Papagayo is a beautiful colonial house right in the spectacular avenue of the volcanoes. 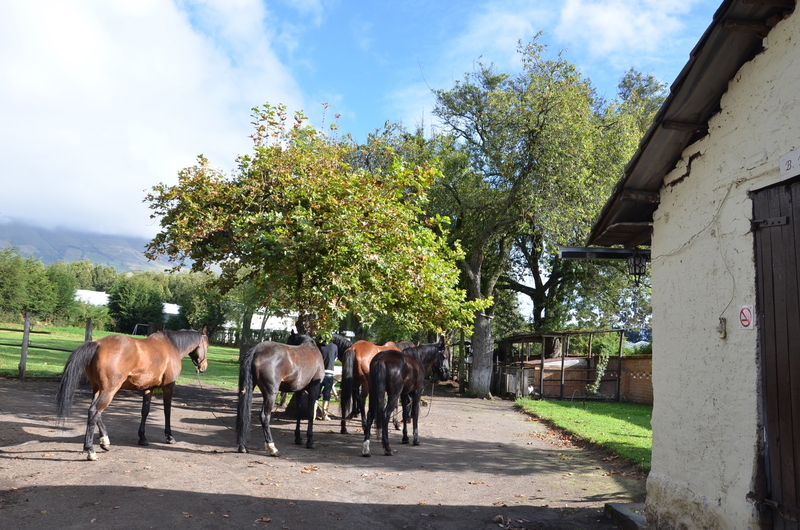 It not only offers simple but good accommodation with magnificent views, but tons of things to do in the surrounding countryside. 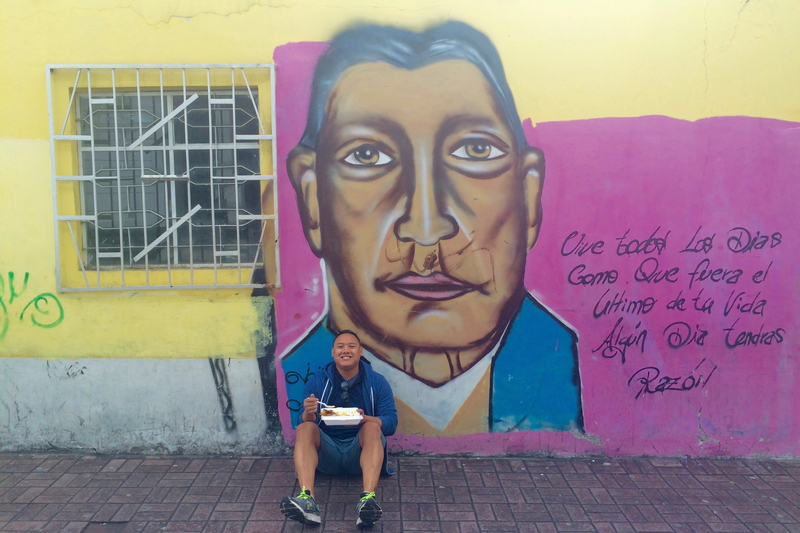 Here are my highlights of my stay at Hosteria Papagayo that should be reason enough for you to put it into consideration for your Ecuadorian adventure. 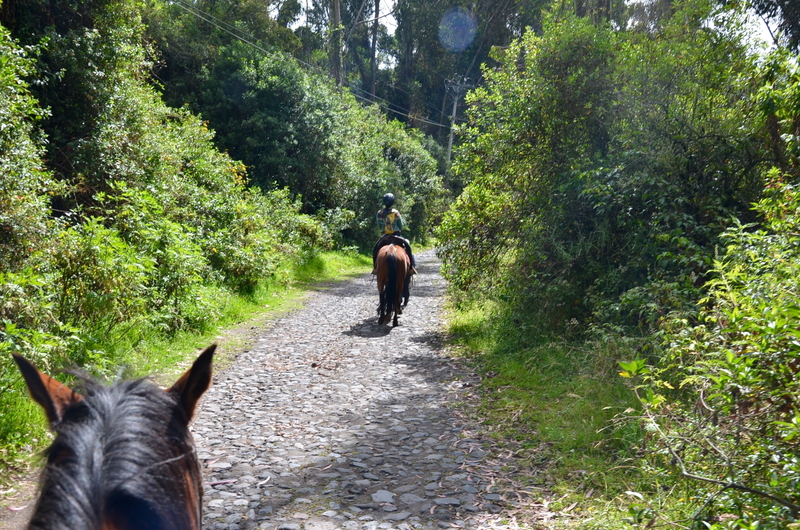 Where else can you ride a horse at the foot of a magnificent volcano? Hosteria Papagayo is the proud owner of a couple of real beautiful and handsome horses and offers its guests guided horseback-rides into the country-side or along the famous Panamericana. Fancy a mountain bike tour instead? Possible as well. The nearby town of Machachi and its Indian market is well worth a visit. The city looks a bit sleepy and is anything but touristy. 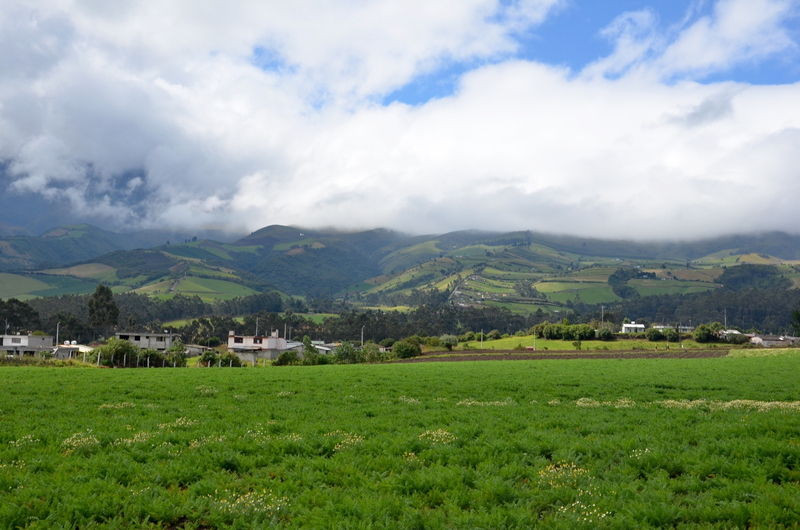 In other words, it is perfect to take a closer look on the real Ecuador. Hosteria Papagayo lies at an the altitude of 3200 meters – and thereby offers perfect conditions to acclimatize in the most comfortable way and get yourself prepared for climbing one of the famous volcanoes of the region like Cotopaxi, Corazón, Pasochoa, Illinizas or Chimborazo, the highest mountain in Ecuador. 6,268 meters is not necessarily your thing? 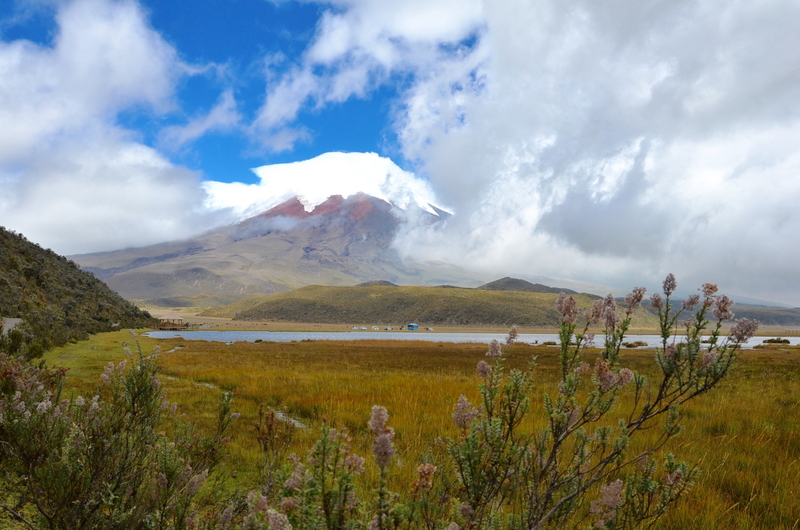 How about a long hike through the Ecuadorian highlands? The best thing is that since Hosteria Papagayo is located in the Avenue of the Volcanoes, so you get even greater views of the Titans every few meters. Horses are not the only cute animals at Hosteria Papagayo. 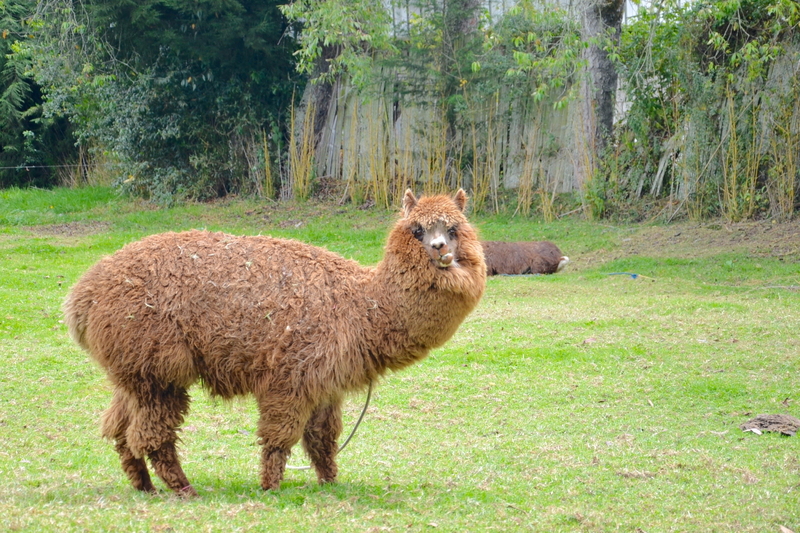 They even have their own Alpacas. Although they have been a bit shy its just fun to watch them chew and stare into nothing. Somehow it came out that Hosteria Papagayo is such a relaxed place that its easy to meet fellow travelers and spend your evenings together in the common areas and the restaurant “La Bolivia”. I really had some fun times talking about everyones Ecuadorian adventures. 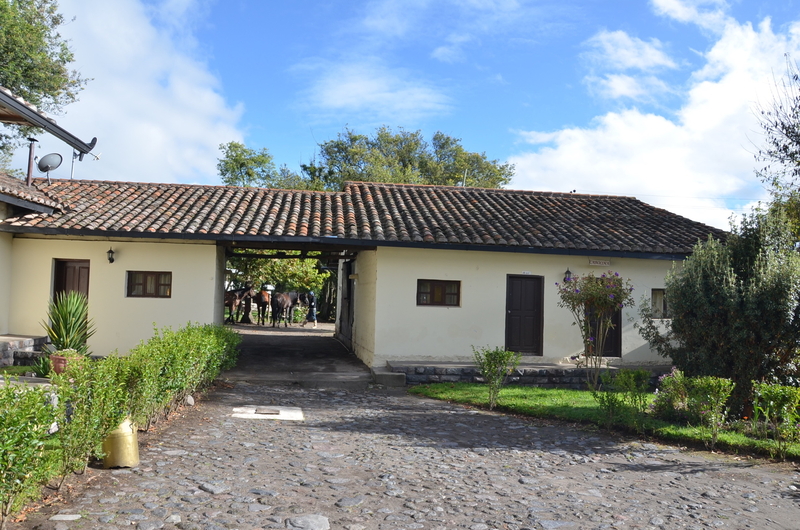 Hosteria Papagayo is the perfect starting point for a trip to Cotopaxi National Park. 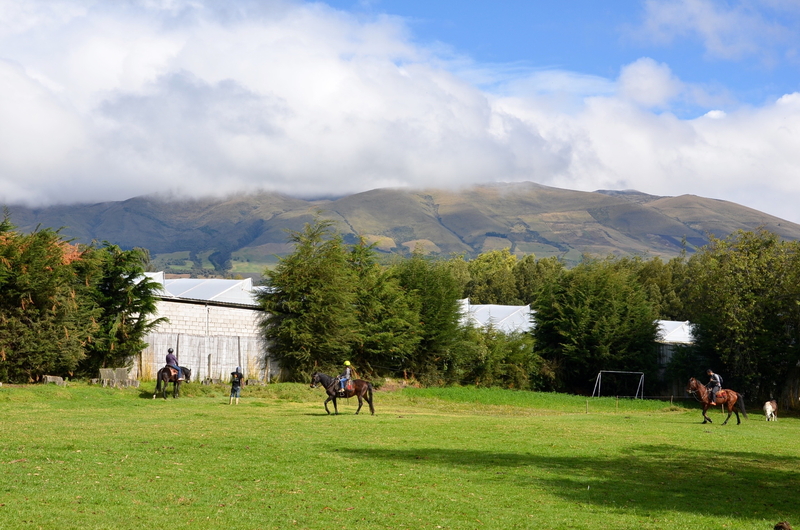 Most tours bring you up to a certain level, from where you take a walk with stunning views of Cotopaxi. If you are lucky, the clouds omnipresent clouds around the snow-capped peak disappear… one of the best nature moments I had so far. Simply stunning! Of course this is just a glimpse of what you can experience when staying at Hosteria Papagayo and this nice area. 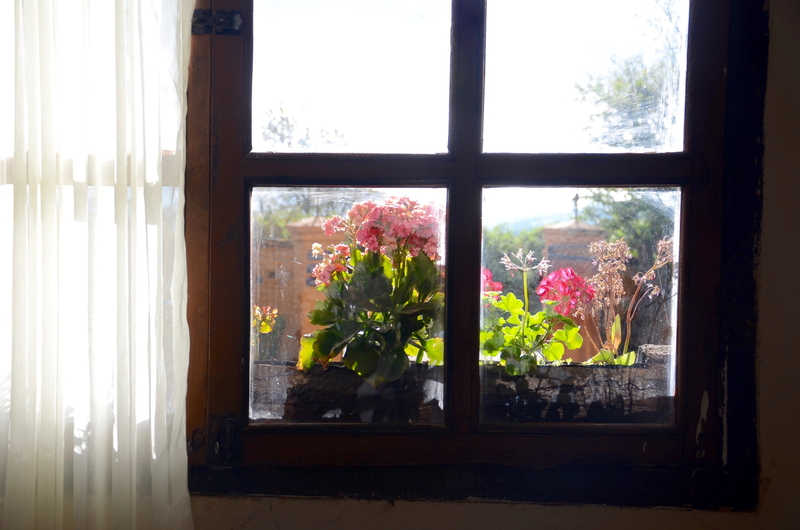 You could also visit a volcanic crater, take Spanish classes or check out a rose plantation. Many tours and activities are actually offered by Papagayos tour agency Gulliver Expeditions. Just check our their tours and activities on the Gulliver website. 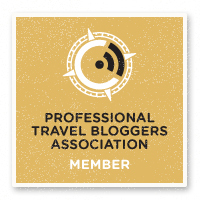 When it comes to booking a room for Hosteria Papagayo, I would recommend you to check out both Hostelworld and Booking.com as I made good experiences with them. And don’t forget to cross-check the prices. Faszinierende Gegend und die Alpacas erst. Zu süß! Jaa! Ich will auch Alpacas im Garten! Nice post! there are many nice hotels in ecuador. Thanks for sharing your information is very helpful for me. It is very beautyful. 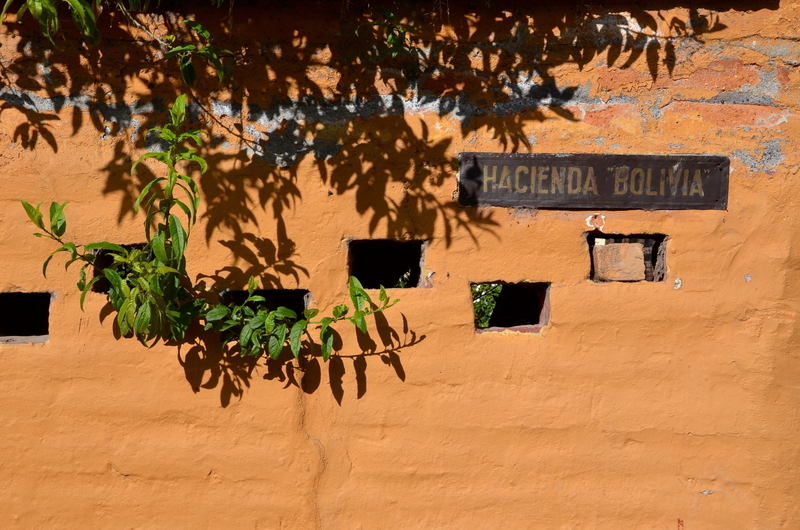 A charming colonial hacienda with animals in the courtyard, cute rooms and a chilled atmosphere. 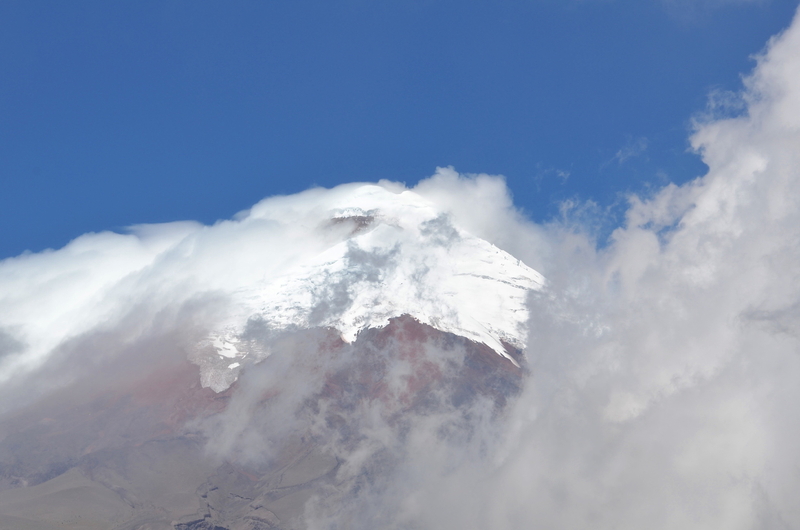 All surrounded by Ecuadors highest volcanoes like Cotopaxi.I want to be live there.